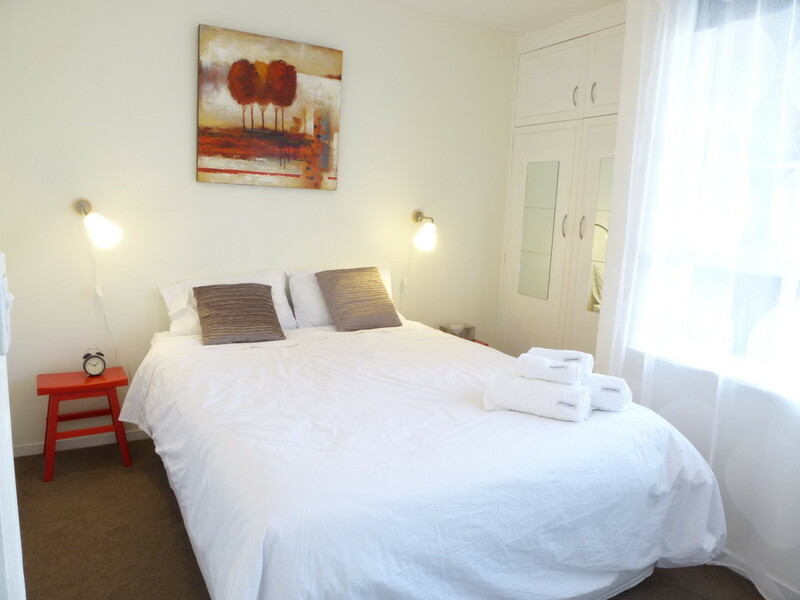 This spacious and stylish fully furnished apartment will feel like home for your stay in Melbourne. 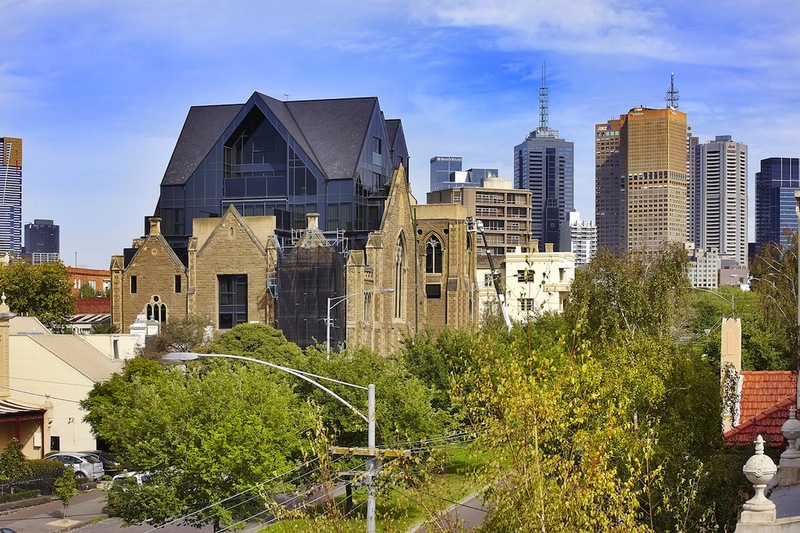 Only a short walk from Melbourne’s CBD, you’ll enjoy living in a peaceful residential haven surrounded by beautiful parks and stately homes. 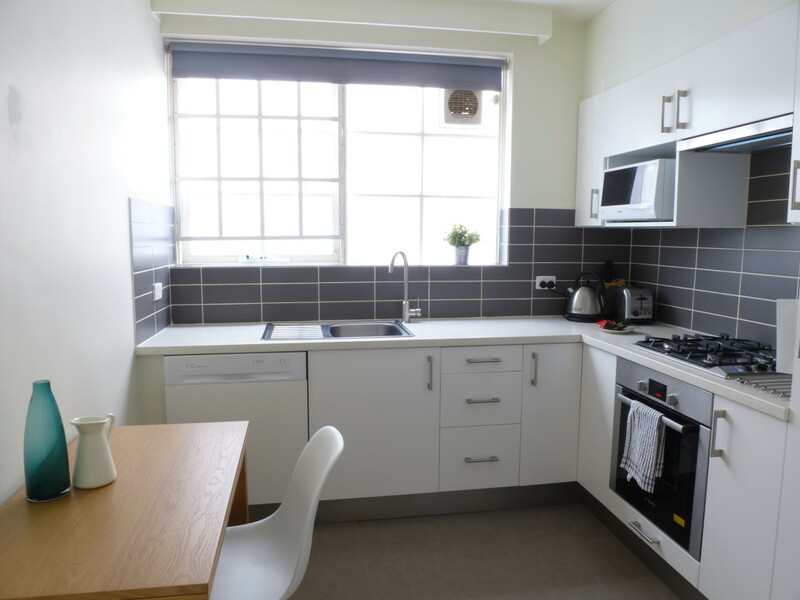 Sample the wide range of restaurants and cafes nearby, or prepare a relaxed meal in the fully appointed designer kitchen. 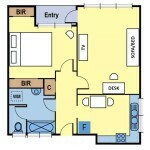 Your apartment is simple, immaculately clean, in a fantastic spot and with all the convenience to be self contained. I love the big window overlooking the street. 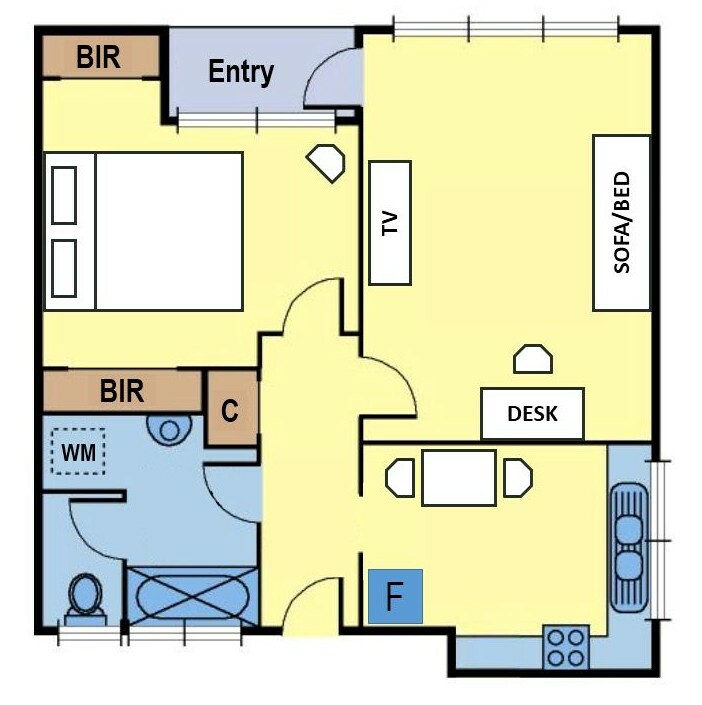 The versatile separate living room offers a widescreen TV, handy work area and comfy sofa suite. 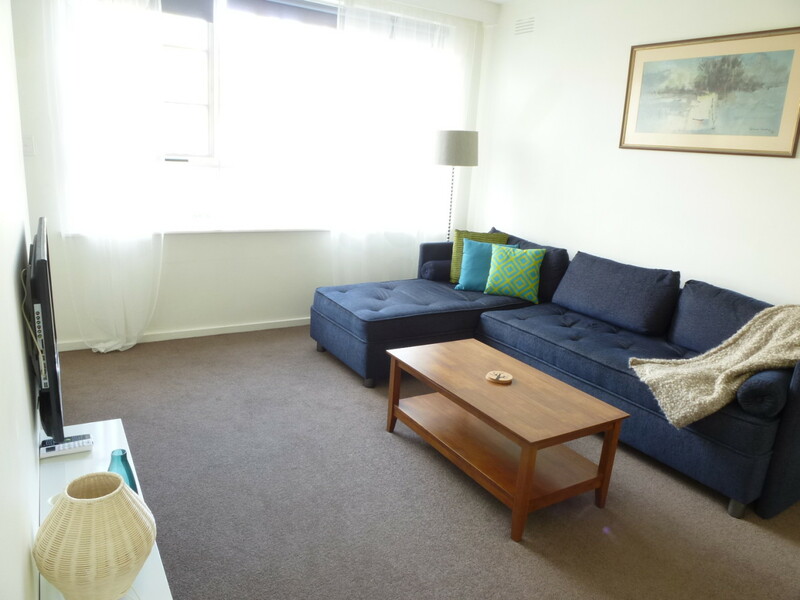 You’ll love the bright airy space and chic contemporary feel. 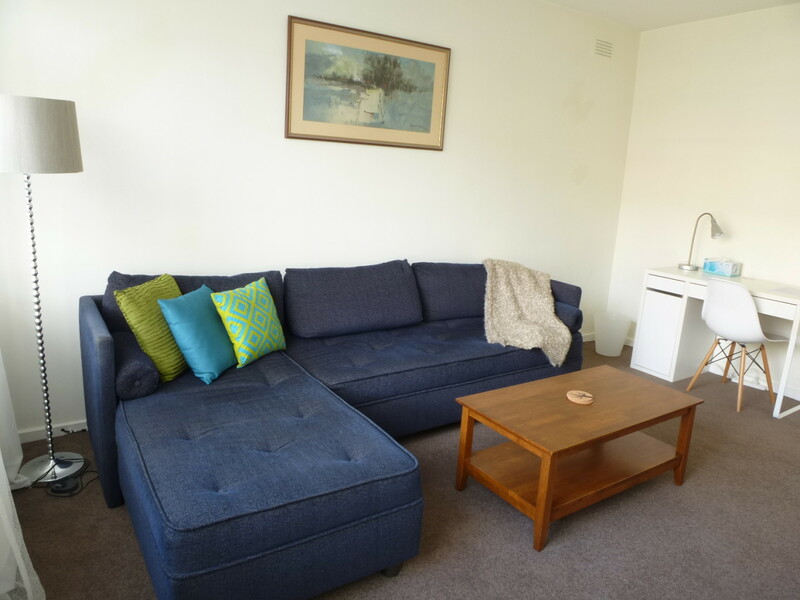 Included for your short stay convenience: all utilities, high speed wireless Internet, washing machine, secure off-street parking. Weekly cleaning can be arranged for an extra charge.